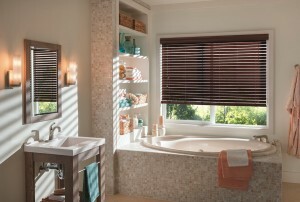 Total Blinds & Window Tinting is proud to say we are a locally owned and operated company with you in mind. Our goal is to provide your family with window treatments and tint that will transform your home or business for years to come. Come check out our showroom or give us a call and we will come to you. We make window treatment shopping fun & easy. Our mission is to offer the highest quality product with the highest level of service from Albuquerque, to Rio Rancho, to Santa Fe and everywhere in between…we are here to serve all your window treatment needs.